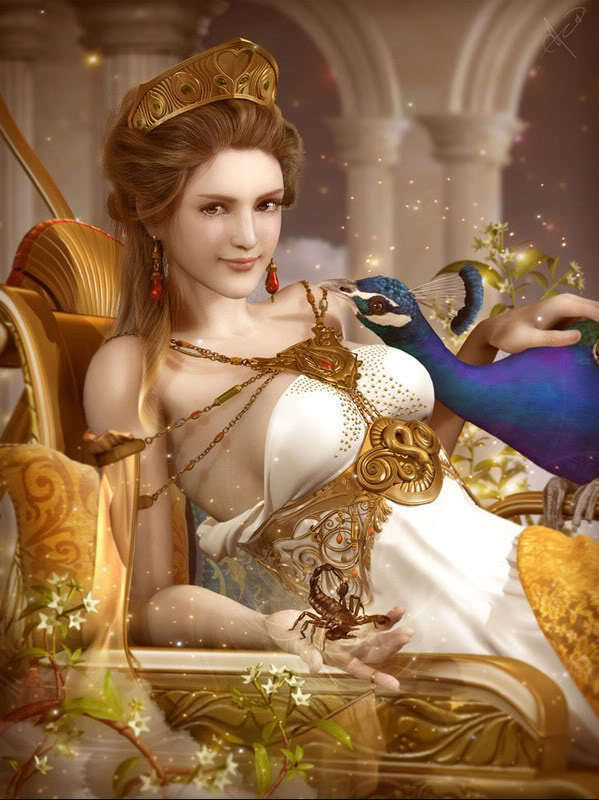 Hera. . HD Wallpaper and background images in the Greek Mythology club tagged: hera. Bartolomeo Ammannati's Fountain of Neptune in Florence.